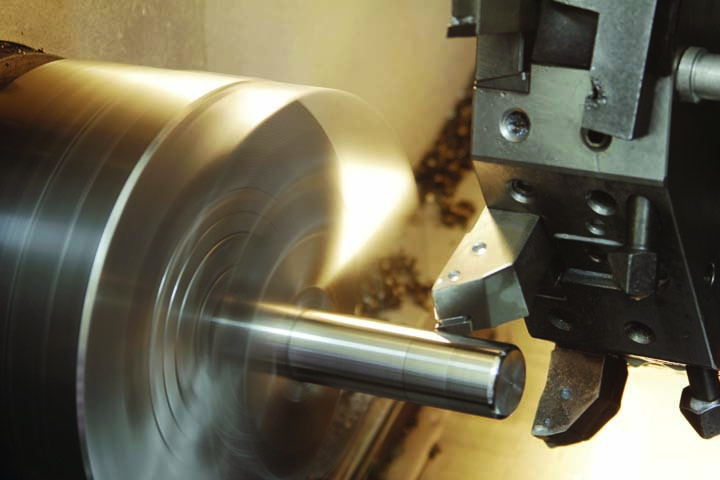 Burkholder Hydraulic Repair, in Wakarusa, IN, is the area's leading hydraulic repair specialist serving Nappanee, Goshen, Wakarusa and surrounding areas since 1995. 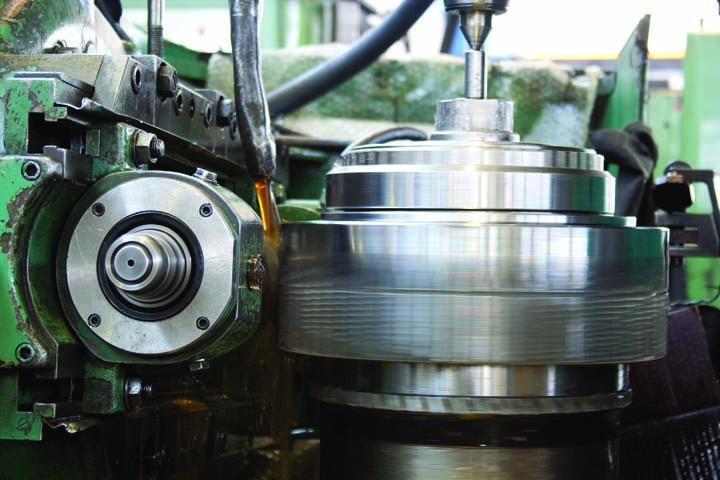 We specialize in hydraulic repair, hydraulic cylinder repair, engines and hydraulics, complete overhauls, restorations and more. 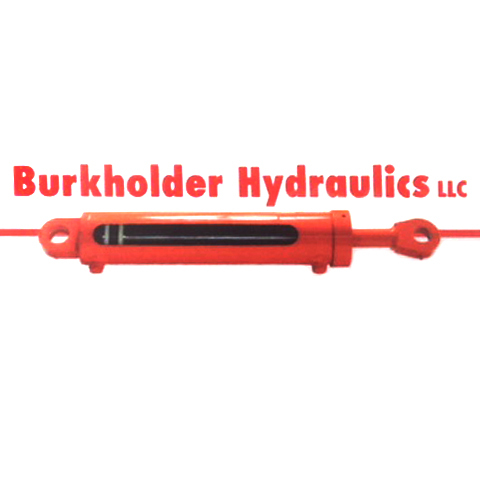 For all your hydraulic repair needs, contact Burkholder Hydraulic Repair, in Wakarusa. Established in 1995. Burkholder Hydraulic Repair is proud to serve our local area which includes Elkhart, Kosciusko and Marshall Counties, Nappanee, Goshen, and Wakarusa. 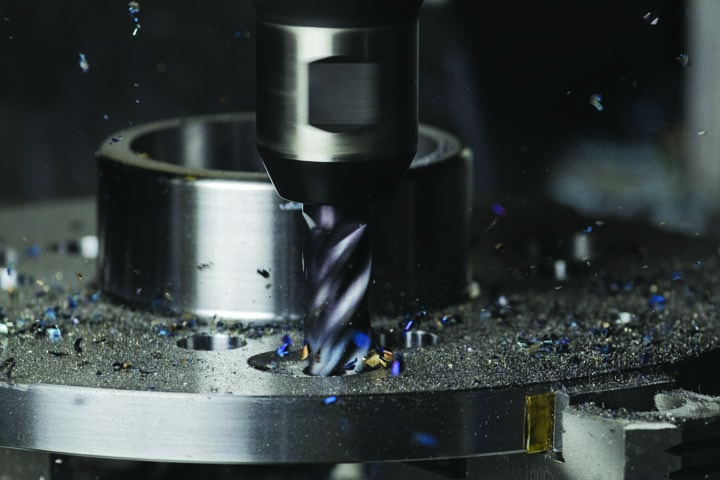 We specialize in Hydraulic Repair since 1995.